Chit-Chat / The EnhanceMyApp Podcast : New Episodes! 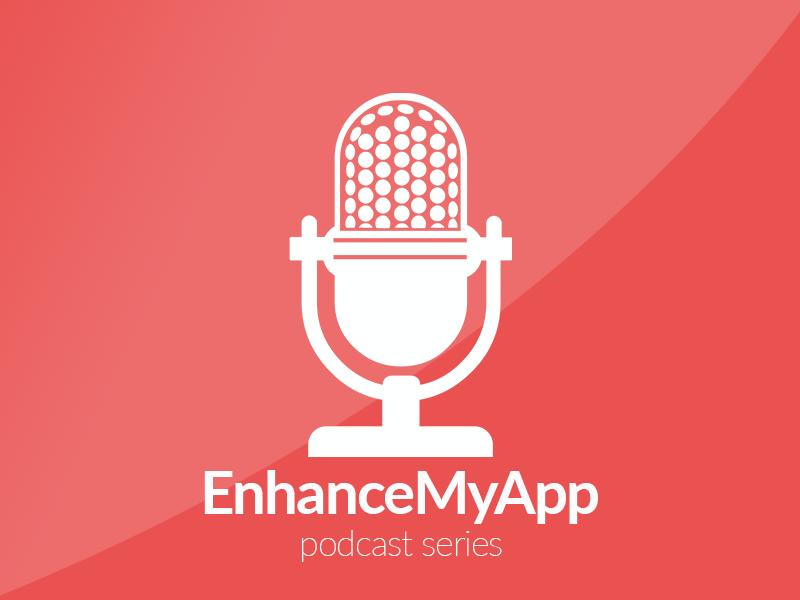 We’re excited to announce the launch of the EnhanceMyApp podcast series! Join us each episode as we dive into the world of mobile app development. Listen to industry experts discuss how to keep a finger on the pulse of the mobile app industry, including innovative ways to build, monetize and improve your apps. Extensions / Enhance - Integrate 3rd party extensions NOW! Ads, Analytics, IAP and more!!! Enhance has just released support for Stencyl and we super excited! We want to show developers how simple life could be, a life without the hassle of integrating SDKs into your Android or iOS project. It's time to enjoy making games again! Integrate all of the services providers offer without ever having to touch an SDK again. With little to NO coding at all and without touching source code, Enhance® is the easiest way to integrate 3rd party services into your project or to keep them up to date. (Ads, Mediation, Analytics, Attribution, Crash Reporting and more) No more SDK integration!! !